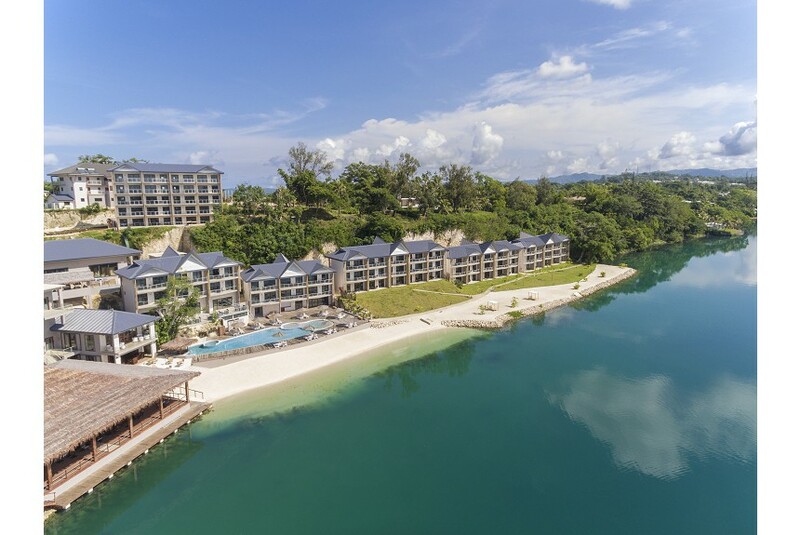 Ramada Resort Port Vila is a newly built full service beachfront resort nestled on the cliffs of Erakor Lagoon, just a few minutes from downtown Port Vila. Offering 80 self-contained apartments with panoramic lagoon views, this premier resort caters to couples looking for a quality getaway, families and conferences and retreats. Ramada Resort Port Vila is a member of Wyndham Hotel Group, the world’s largest and most diverse hotel company with over 7600 hotels worldwide.